Paul Nadar was born in 1856, the son of the pioneering French photographer Felix Gaspard Tournachon, who was known simply as Nadar. In a highly successful, commercial venture Nadar photographed nineteenth-century Parisians, including Honore de Balzac and Baudelaire. Paul continued this tradition of photographic portraiture, famously capturing Marcel Proust and Proust's family and friends. Paul Nadar later became the agent for Eastman Kodak in France. In 1890 he set off on the Orient Express for Istanbul. He then crossed the Black Sea to Batumi (Georgia), then crossed the Caucasus through Tbilisi and Baku, and arrived in Turkestan. (In Tsarist times, Turkestan comprised present-day Turkmenistan, Uzbekistan, Kazakhstan, Kyrgyzstan and Xinjiang). He travelled for two months in the region, taking around 1200 photographs of crowds at bazaars, sandy deserts, eagle hunts and "exotic people". Paul Nadar was dazzled by the places and people he came across, writing to his mother "I am dizzy and think I have been transported to a land of fairies where everything is imaginary...". 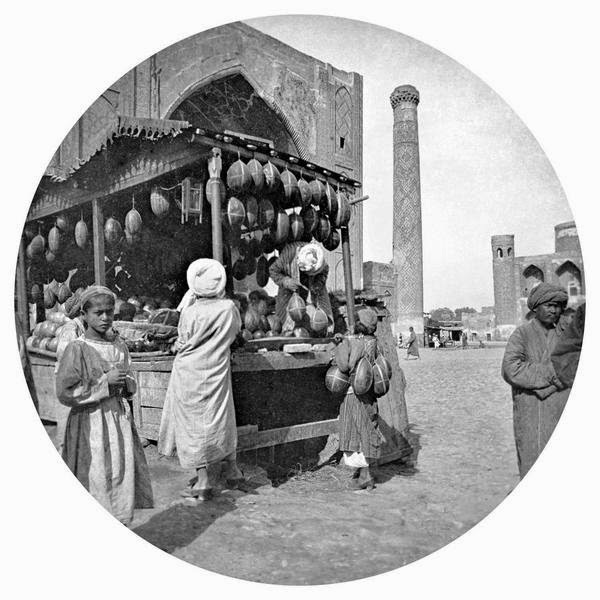 His images were exhibited in the International Exhibition held in Tashkent 1890 and are regarded as one of the first "photo reportages" in the history of photography. 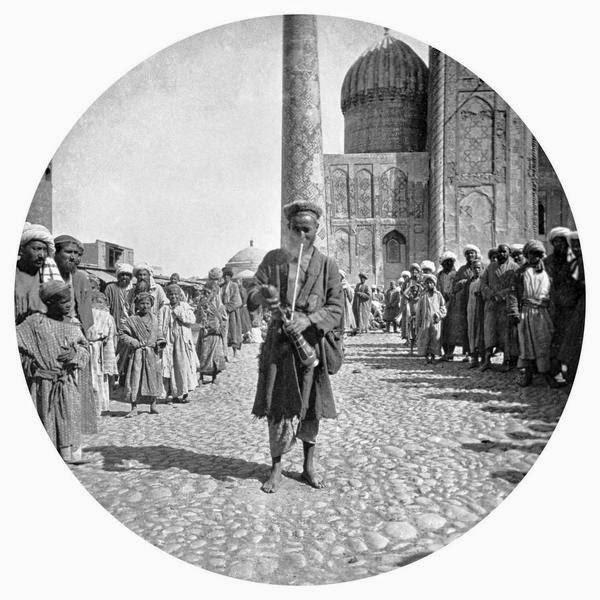 The French Ministry of Culture has kindly made the collection available online and Claude Malécot's book L'Odyssée de Paul Nadar au Turkestan:1890 is readily available.